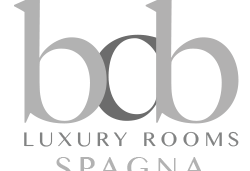 BDB Luxury Rooms Spagna is located in the Ludovisi district, one of the oldest neighborhoods in Rome. BDB Spagna is a 3-room apartment located on the first floor of a historic building. The renovation work of BDB Spagna respected the original structure of the apartment by combining functionality and elegance. The apartment offers its guests an excellent residence located in the heart of the eternal city, from which you can visit on foot its streets and buildings of worship. 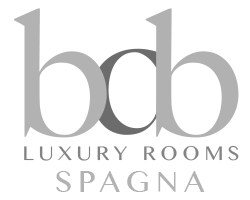 BDB Luxury Rooms Spagna is located in Via Francesco Crispi. From here, along Via Sistina, you get to the top of the Spanish Steps with a walk of about 2-3 minutes. 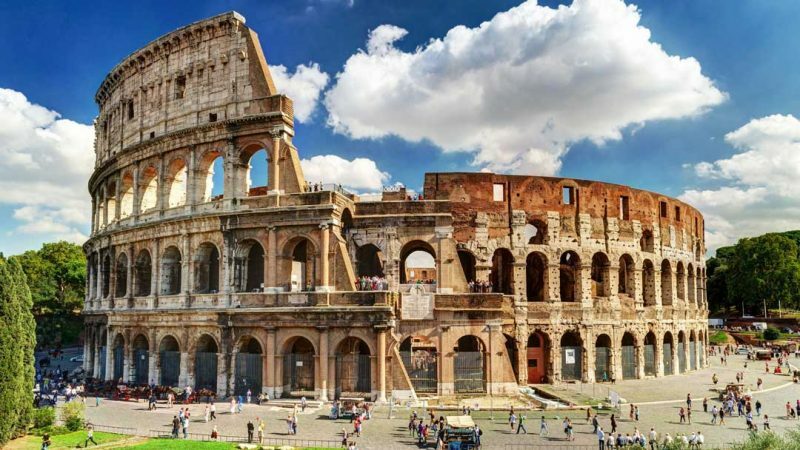 This place is one of the most beautiful in Rome; from which you can admire the beauty of the eternal city. The Spanish Steps lead directly to Piazza di Spagna. BDB Spagna is located on the first floor (no elevator) and has 3 comfortable rooms. You can choose between a Standard Twin Room (with private external bathroom with shower), a Standard Double (with private en-suite bathroom with shower) and a Superior Triple Room (with private en-suite bathroom with bathtub). The BDB Spain is inside the historic center of Rome. 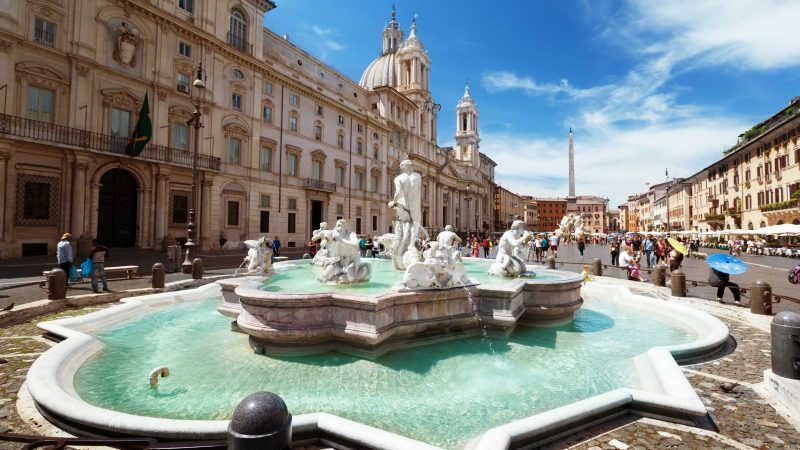 The property is just a few minutes away from the the Church of Trinità dei Monti (located at the end of Via Sistina), from the Academy of France in Rome - Villa Medici , from Piazza di Spagna, and from Via Condotti; the latter being very famous for shopping. The Standard Double Room enjoys a privileged position. Bright and spacious (about 20 square meters) is equipped with a separable double bed, bathroom with shower in the room, air conditioning, heating, fridge, LCD TV. 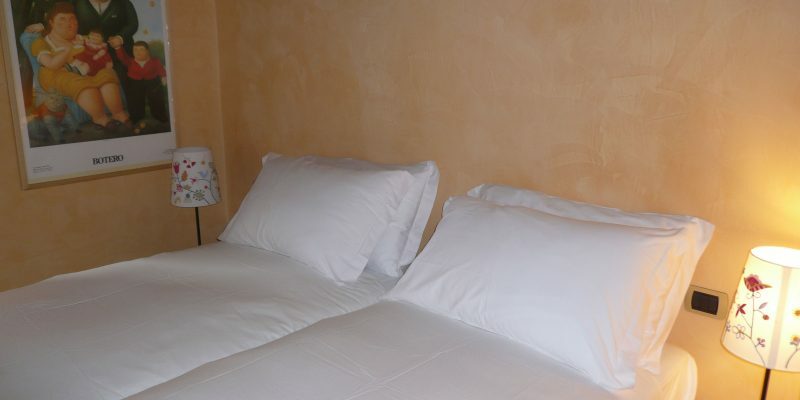 The Twin Double room consists of two single beds or a double bed overlooking Via Gigli just above Piazza di Spagna. The Standard Triple Room (about 25 square meters) is the flagship of this guesthouse, private, intimate and very bright. The room allows you to add a third bed next to the double bed already in the room. From Termini Station proceed to Linea A Battistini and get off at the Barberini stop. Time: 2 minutes (2 stops). Proceed on foot towards Via Francesco Crispi, 79. Time: 4 minutes (290 meters). Proceed to the Ciampino train station and take the metro to Termini station. Time: 15 minutes. From Tiburtina Station proceed to Line B Laurentina and get off at the Termini stop. Time: 6 minutes (4 stops).